Many employers offer coverage to employees’ domestic partners under their health care plans. If your organization does so, you need to determine what rights domestic partners have regarding COBRA insurance. One common question for employers is whether terminated employees may elect to continue COBRA coverage for their domestic partners. 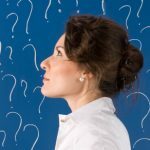 The answer is yes; a terminated employee who elects to continue health plan coverage under COBRA may also elect coverage for a domestic partner who was covered under the plan immediately before the employee’s termination. The domestic partner’s COBRA coverage depends on the employee’s coverage. In other words, the domestic partner will be covered until the employee’s COBRA coverage ends, whether due to failure to pay required premiums or because the coverage period has ended. This is based on the general principle that COBRA coverage must ordinarily be the same coverage that the qualified beneficiary (in this case, the terminated employee) had on the day before a qualifying event. Also, a qualified beneficiary receiving COBRA coverage under a plan that provides domestic partner benefits would have the right to add an otherwise eligible domestic partner to his or her COBRA coverage at open enrollment if active employees are permitted to do the same. All that being said, domestic partners — unlike spouses — don’t qualify as qualified beneficiaries under COBRA and, therefore, don’t have independent COBRA rights. But if you wish to provide continuation coverage rights like those provided to spouses, you may do so through plan design. Many employers choose to extend “COBRA-like” rights to domestic partners, including the right to make continuation coverage elections independent of the employee — for example, upon the employee’s termination or upon the dissolution of the domestic partnership. 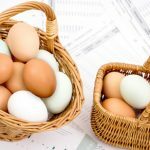 Generally, sponsors of self-insured plans may have more flexibility in this area than sponsors of insured plans, who must obtain agreement from their insurers before they can provide fully equivalent continuation coverage rights. 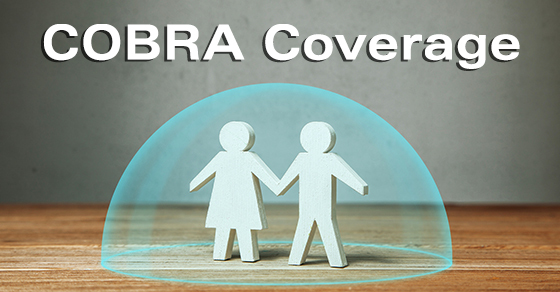 If your organization offers domestic partner coverage, consult regularly with your insurer, as applicable, to confirm that your plan document and summary plan description explicitly address COBRA and other continuation coverage rights. You should also stay apprised of any notice requirements that will be imposed (such as the requirement to notify the plan within a specified period that a domestic partnership has terminated).